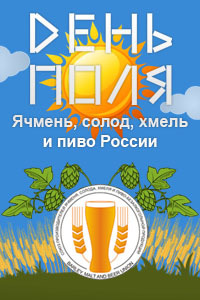 Organizers of the Russian brewing competition “ROSGLAVPIVO” = The Best Russian Beer – Barley, Malt, Hops and Beer Union together with Private Brauereien Deutschland began working upon increase in the membership of the Expert Jury of the competition. 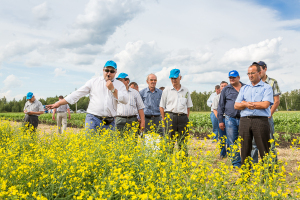 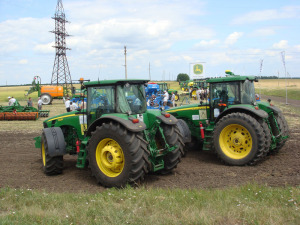 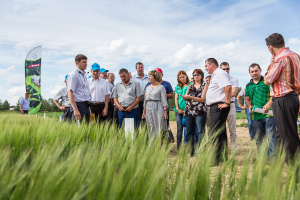 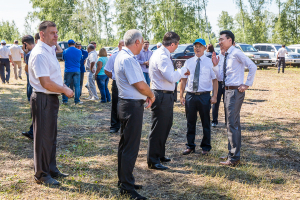 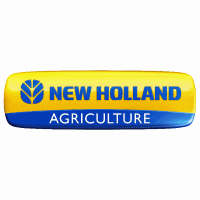 At present, 32 persons, leading experts from 9 countries are members of the Expert Jury, led by the Deputy Minister of Agriculture of the RF E.V. 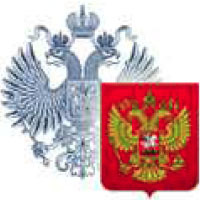 Gromyko: 10 representatives from the Russian Federation, 11 – from Germany, 4 – Czechia, 2, – the Netherlands and 1 from Austria, Italy, Finland, Poland and Belarus. 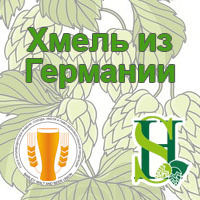 Public organizations of beer-food sub-complex, brewing companies and mass media have a right to apply for inclusion of their representatives to the panel of judges. 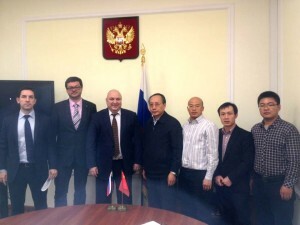 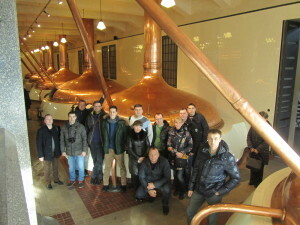 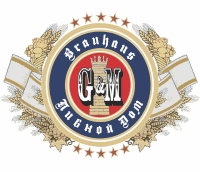 Final selection of experts from the Russian Federation, Republics of Belarus and Kazakhstan will be made according to procedure developed by Private Brauerein Deutschland, based on the tasting experience, education and/or long-term experience in the brewing sub-complex, international reputation among colleagues. 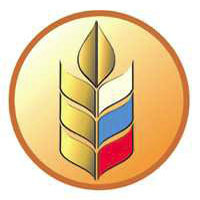 All candidates for jury shall send a written application for participation, pointing out contacts and attaching a brief biography and a photo to the address of organizers of the competition info@rosglavpivo.com. 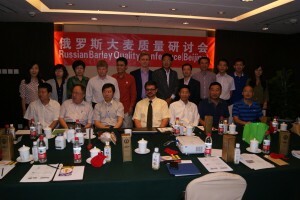 It bears noting that the second meeting of the Expert Jury and the stage “Expert tasting” will take place in February 2018 in Moscow. 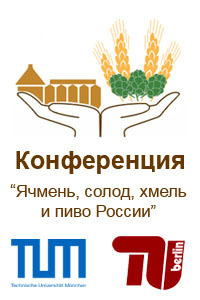 Foreign members are provided food, lodging and ground transportation at the location at organizers’ expense. 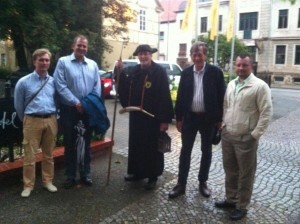 Information concerning Expert Jury and their CV will be put on the section “Expert Jury” of the website www.rosglavpivo.com. 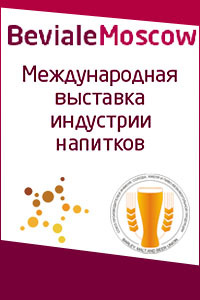 The date of holding of the Expert tasting ROSGLAVPIVO 2018 will be the same as the date of three-days International Conference “Barley, Malt, Hops and Beer of Russia” with support of the insurance company VSK in Krylatskoye: material – technical and raw product base for malt, brewing and distillery productions; supported by Munich and Berlin Technical Universities. 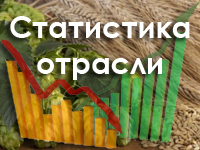 We’d like to offer companies to be sponsors of the competition (all conditions are individual) and all interested companies are welcome to participate in the competition! 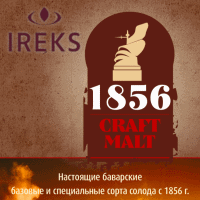 Winners of the competition will be awarded within III International Beverage Trade Fair BevialeMoscow 2018. 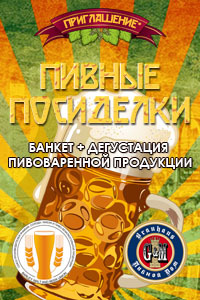 Acceptance of applications for “ROSGLAVPIVO” has started! 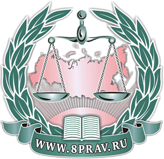 If you file an application till 30th of September 2017, you’ll get 20% discount! 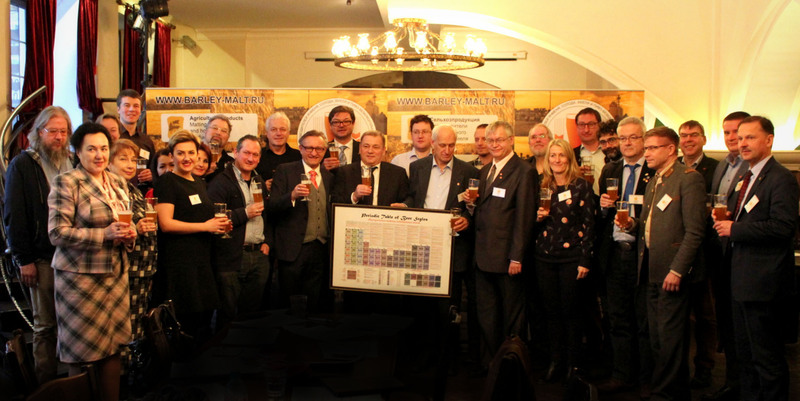 Expert jury of the competition «ROSGLAVPIVO» – welcome to participation!